The 72-km project will connect Luzon geothermal plants to Visayas-Mindanao grid. The National Grid Corporation of the Philippines announced that it has started working on its US$1b Visayas-Mindanao tranmission project. 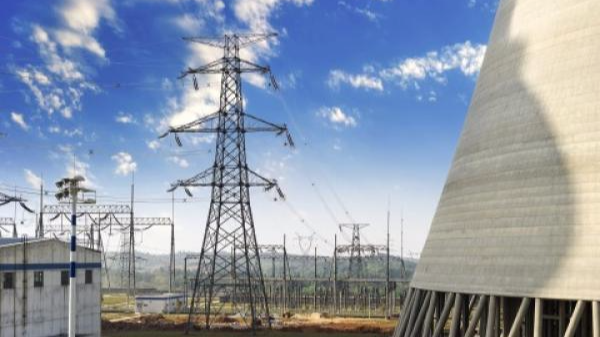 It will connect geothermal power plants in Luzon and the Visayas to Southern Visayas and Mindanao grids.